Top quality 2 stroke oil developed for motocross grand prix teams. The Motul 800 is made for offroad engines that run at high RPMs. It minimizes friction and wear, so that the parts of your dirt bike stay good longer. 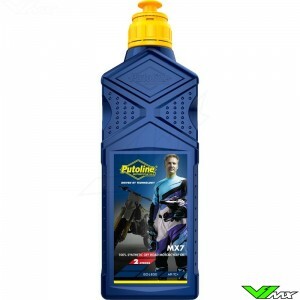 Perfect lubrication in the engine and minimal residue offers maximum engine performance. Motul 800 is the most advanced 2-stroke oil from the French company. Motul 800 is a 100% synthetic 2-Stroke motorcycle racing lubricant developed for Factory Teams. 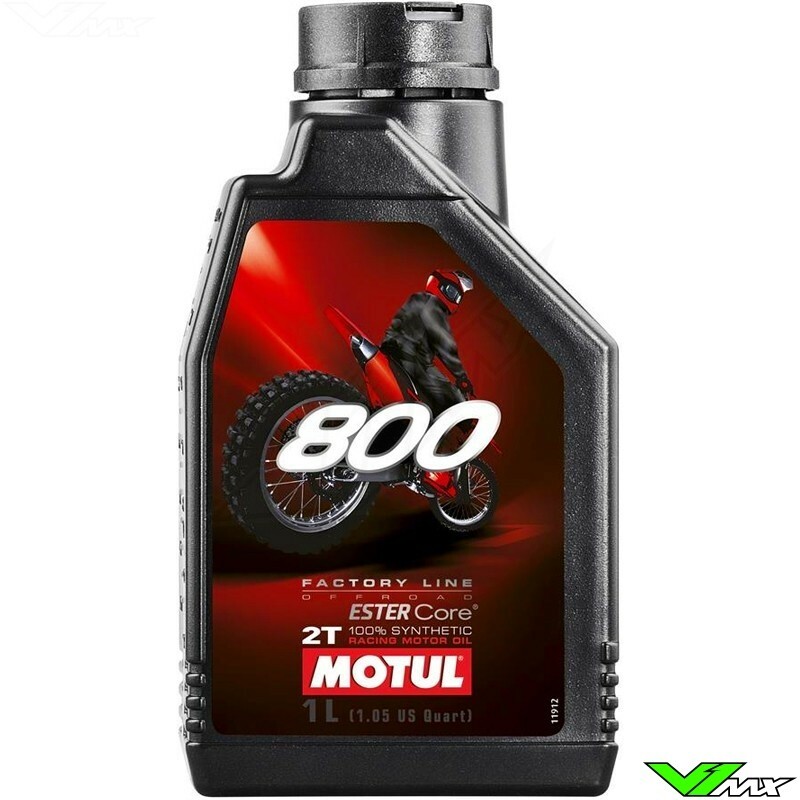 800 Factory Line lubricant takes advantage of the ESTER Core Technology to ensure you maximum power output of the engine without compromising the reliability and the wear. By selecting esters over other high-performance synthetic base stocks and combining them with an innovative additive package, MOTUL has created a perfect synergy dedicated to the engine. Ester provides better performance when cold starting the engine and thus prevents wear. It prevents the piston rings and exhaust valves from sticking. Motul 800 is suitable for all high performance 2 stroke engine with pre-mix lubrication: motocross, enduro, trial, quads and watercrafts. 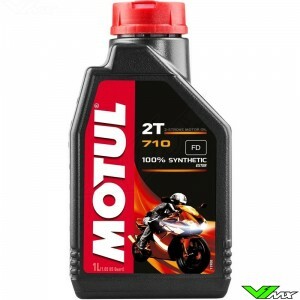 For oil injection systems use Motul 710. Recommended mixing ration by Motul is 2% (50:1). In normal conditions, decrease the percentage by 0,5%. Tune to your own use. Motul started producing over 100 years ago. By constant research and development, the company has put itself on the map as a producer of high-quality oil products. 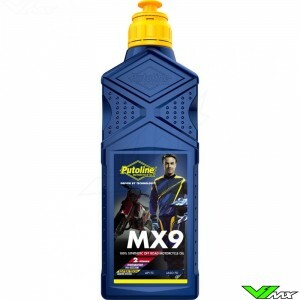 In the Motocross World Championship there are many riders who use the Motul products. In addition to off-road motorsport, the company also has many riders in other motorsports, including: MotoGP, Enduro, Rallycross, 24 hour endurance races and much more. Motul 800 is one of many high-quality products in their assortment. Check out the full range of Motul products.